In just 4 days on July 1, our cycling4water team will start our 60 day journey across Canada. We are excited, a bit overwhelmed and have a long list of last minute details! 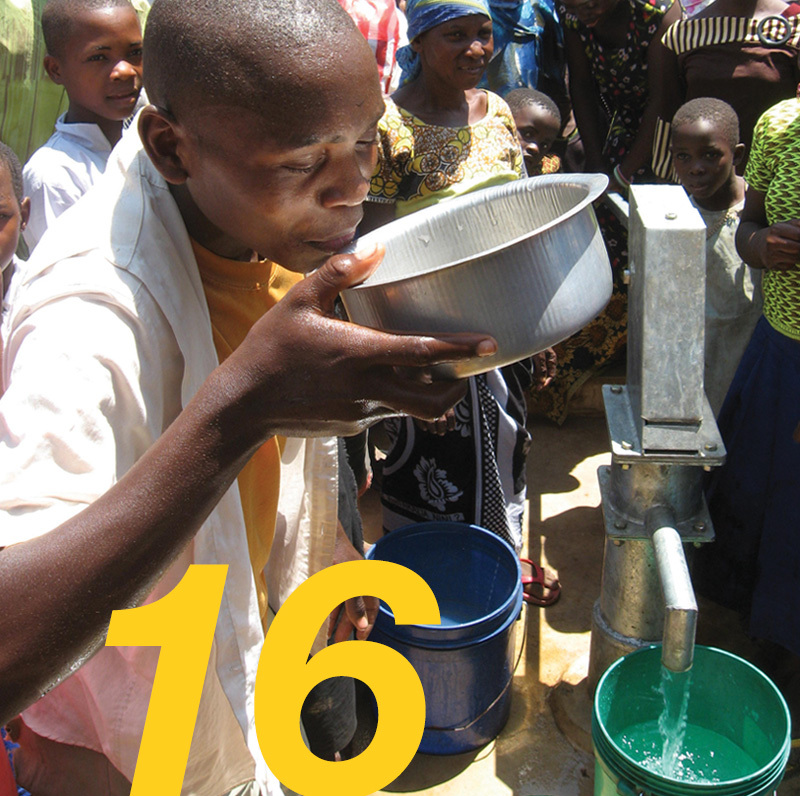 Our trip to raise funds and awareness for water wells is coming together… We have 16 wells pledged toward our goal of 60! On average, each well will service 1000 men, women and children! That’s 16,000 people that will be getting clean water. Plus we are so grateful to have some great sponsors who have given to cover our cost! All funds raised will go directly to Global Aid Network for wells in Togo, Benin, Tanzania and Ethiopia! Previous PostA Week to Go!Next Post90 Times Longer!